A Carmelite is, by calling, a part of the Order of the Blessed Virgin Mary of Mount Carmel, and she belongs to a family consecrated in a special way to loving and venerating the Mother of God. She sees in Mary the most perfect model who accompanies her on her spiritual journey leading her by the hand to the summit of the mount of perfection, which is Christ. 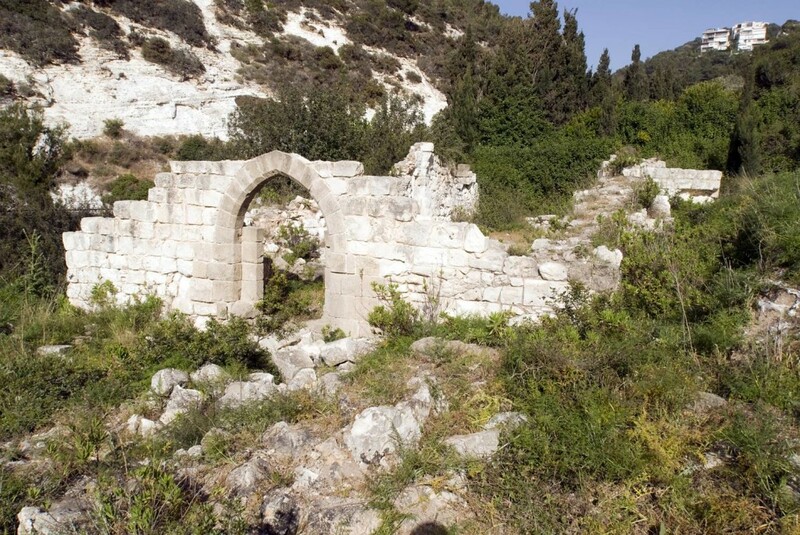 Carmel is the mountain in Israel that was the setting for important events in the history of the Old Testament, and later, the place of settlement for the first Carmelite hermits. 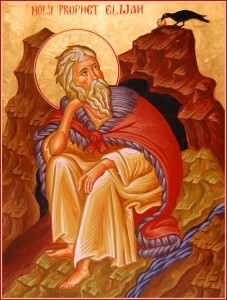 The hermits requested St. Albert, Patriarch of Jerusalem to give them a Rule of Life. 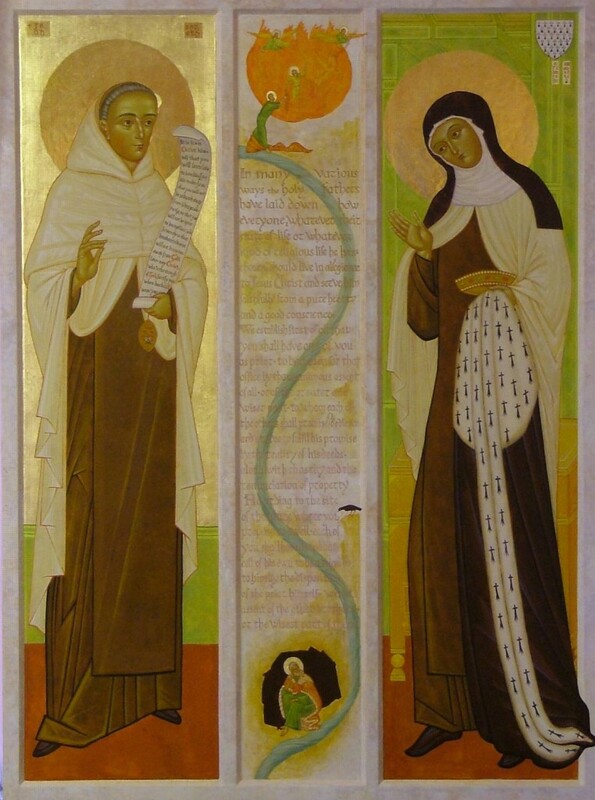 Historians regard this date as the origin of the Carmelite Order. In 1245, Pope Innocent IV confirmed this Rule with his definitive approval. The Holy Land was captured by the Moslems and the surviving hermits migrated to Europe to face extreme hardships in new, difficult environments. They had to adapt to survive, giving up their previous reclusive lives for a more communal monastic life dependent on alms. They then become known as friars. For the 150 years or so of the presence of Carmelite friars in Europe, there were no Carmelite nuns. 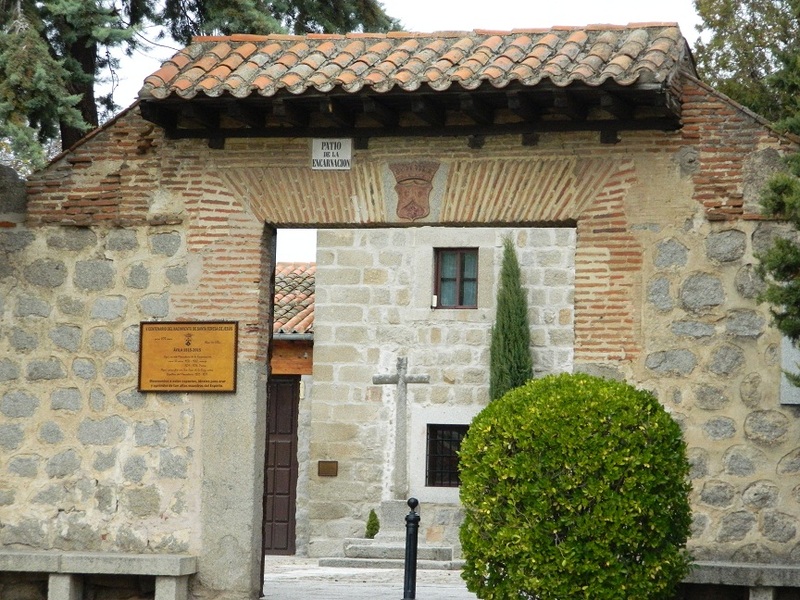 However, there was a growing number of communities of devout holy women, known as Beatas or Beguines who requested to be affliated to the Order. It was Bl. John Soreth, (1394 ~ 1471), the then General of the Carmelites, who incorporated them into the Order in 1451. This was the beginning of the Carmelite Cloistered Nuns. The following year, Bl. John Soreth established the Third Order of Carmelites, an association of lay people, who, while retaining their lay status, could affiliate themselves to the Carmelite Order to participate and share in the Order’s spiritual heritage and privileges. Today, members of the Third Order are known as Secular Carmelites. During this dark period of world history, several events – particularly the Black Death, the Hundred Years’ War, the Renaissance Movement and the Great Western Schism – caused the Church to sink into a state of decadence and monastic discipline to break down. 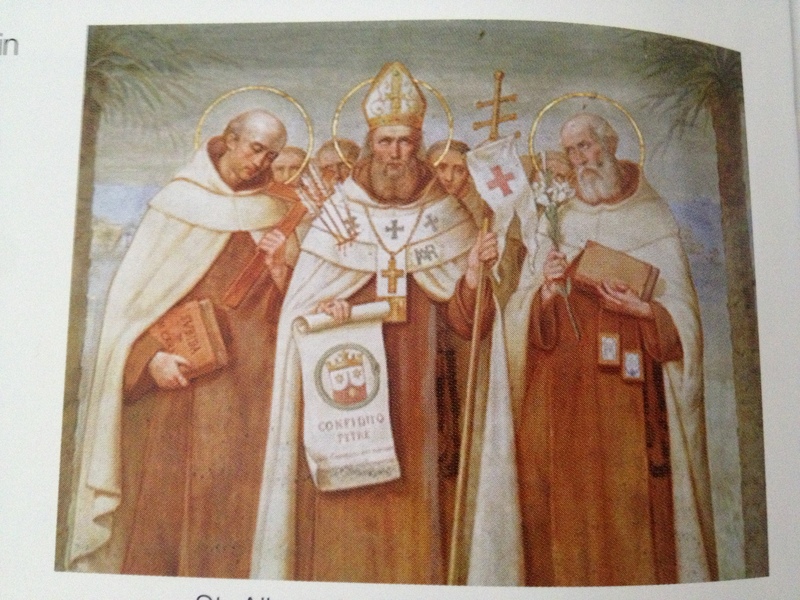 This decline was felt in almost all the religious orders including the Carmelite Order.